Aechmea pineliana var.pineliana is an epiphytic evergreen perennial native to South Eastern Brazil. 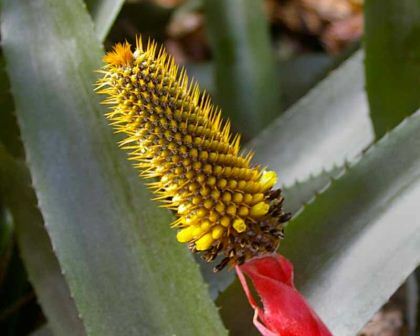 This attractive plant has broad mid green leaves with grey banding on the underside and a long red flower spike and bracts with a cylindrical inflorescence with brown bristles and yellow flowers. 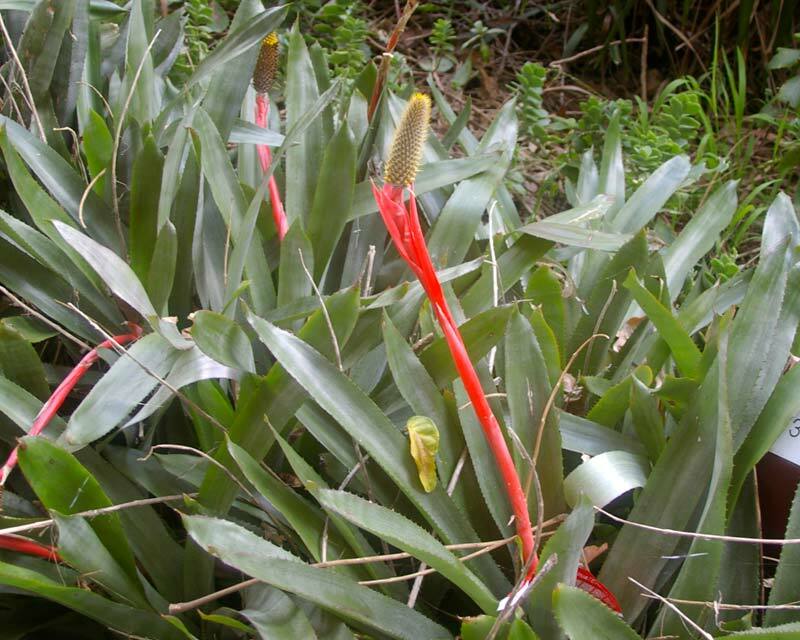 The strap-like leaves are leathery and have sharp browny red spines along the leaf margin. 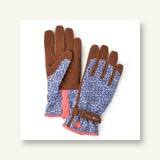 They are very sharp so take care when handling them, gloves are recommended. 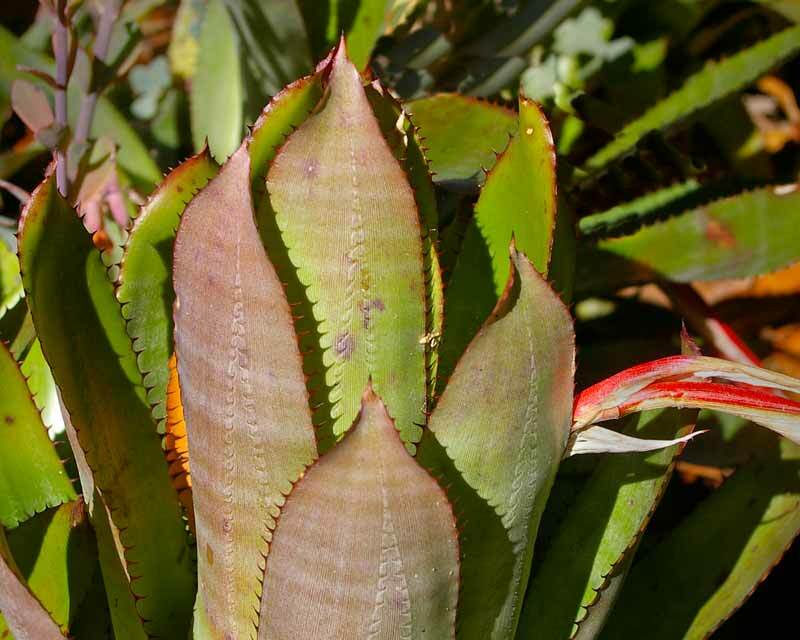 They can make a good border plant but because of the sharp leaves are not the best choice for a garden with young children. 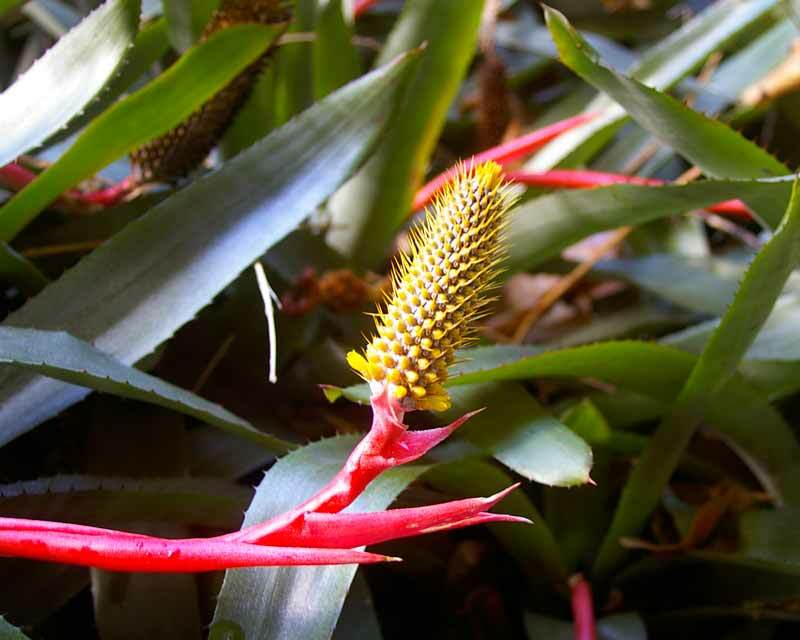 In tropical and subtropical regions Aechmea pineliana will grow outside on trees or in garden beds. 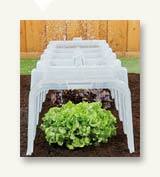 they prefer filtered sun, humid conditions and a sheltered aspect but will grow in full sun.